At work, my love for wine is widely known. More than my drink of choice at happy hour, the regular shipments from my memberships or tasting adventures all arrive at work. One of the admins regularly signs for my heavy and very important packages without a second thought. I never feel that there is any risk as she is not a wine person and doesn’t like wine. This saddens me but also keeps my wine safe! She was tasked with purchasing some moderately priced wine for an offsite that her boss was holding. She knew the number of bottles to order and her price range but that is about it. So when she asked for recommendations at the Costco around the street, I gladly to a lunch break to examine what they currently had in stock! I was excited to see what they had, the one near the office doesn’t have the largest wine selection in the area. Living in California, most of the wines suggested are from this area. We are very fortunate to have great wine easily accessible! 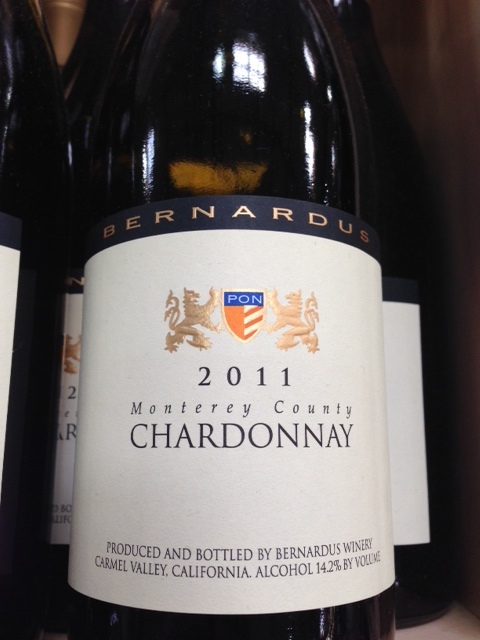 I started with a Bernardus Chardonnay from Monterey County. This vintage reached 87 Wine Spectator points and the previous year got 88! Not too shabby for a $13.97 price point. The tasting notes label it as a fresh vibrant white with intense citrus with green pineapple and hints of pear with a cleansing finish. Next I went away from the typical chardonnay with a Pinot Gris from J Winery. This Russian River gem received 88 points from the Wine Enthusiast for the 2012 vintage but the 2013 is currently not rated. 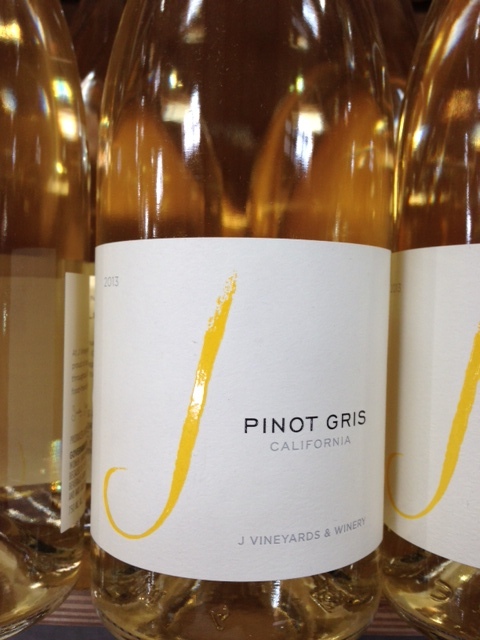 It is a typical CA pinot gris with melon and ripe pear as well as floral lemon-grass flavors. It has a clean entry with sweet Asian pear, orange peels and tangerine. All for $11.59. When looking at well know Paso Robles wineries, the first one that many think of for red is Justin with their Isosceles. They have used their warm climate to start a great entry-level white. The 2012 Sauvignon Blanc had 85 points from the Wine Enthusiast. At $10.99 this is a great alternative from the traditional Kim Crawford that most people are drawn to. It was intense fresh pear and peach with sharp citrus notes of orange peel, clementine, ruby grapefruit and lemon zest. This is followed by a white peach texture with bright acidity and a clean crisp feeling on the mouth. 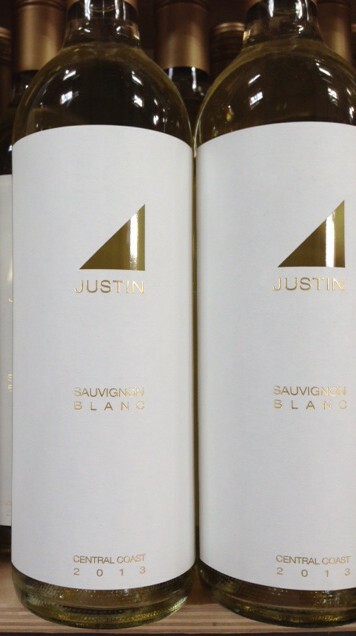 Personally I suggested the Justin, but I am not a huge Chardonnay fan. A lot of people do like Chardonnay so I wanted to give her that option. I have tried both the Pinot Gris and the Sauvignon Blanc. 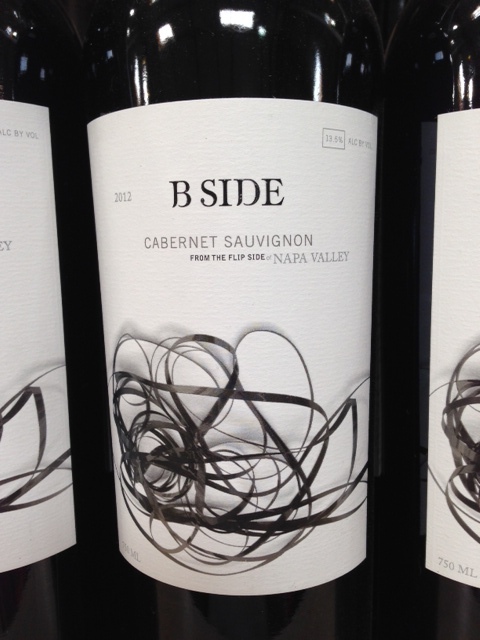 Although at a price of $15.47, the B Side Cabernet Sauvignon from Napa Valley had to make my list! Last December, I purchased this wine as a gift when attending a party in LA at the suggestion of the OC Wine Mart staff. That vintage, the 2011 was excellent and rated 90 points by Wine Enthusiast. Although not rated as of yet, the 2012 does not disappoint. The complex yet subtle mix of black currant, toasted almond and anise – the cherry and dark chocolate core leads to seamless finish that gracefully lingers. 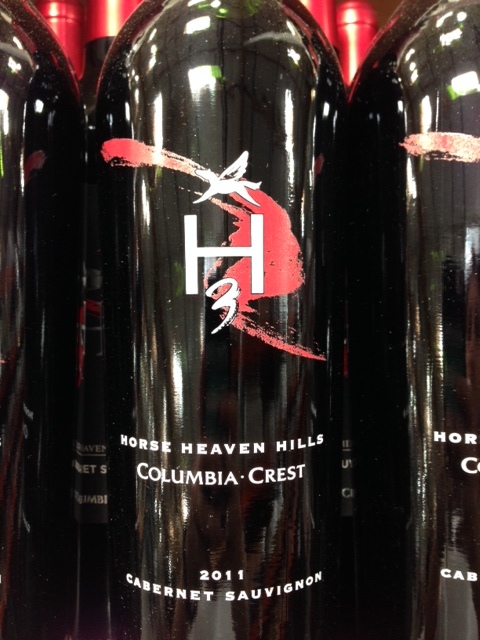 The Horse Heaven Hills (H3) in Washington produces a strong Cabernet Sauvignon. This Columbia Crest label is affordable yet not entry-level. The bold and luscious 2012 Cabernet opens with cherries and blackberries with notes of currants and vanilla. An earthiness and mineral note mainly oak and sage with deep berry flavor linger with the soft yet not weak finish. At a $10.99 price point, this tastes easily like at $20 bottle. Previous vintages have been rated up to 88 points from Wine Spectator. A bit young and could use a bit more time before consuming. 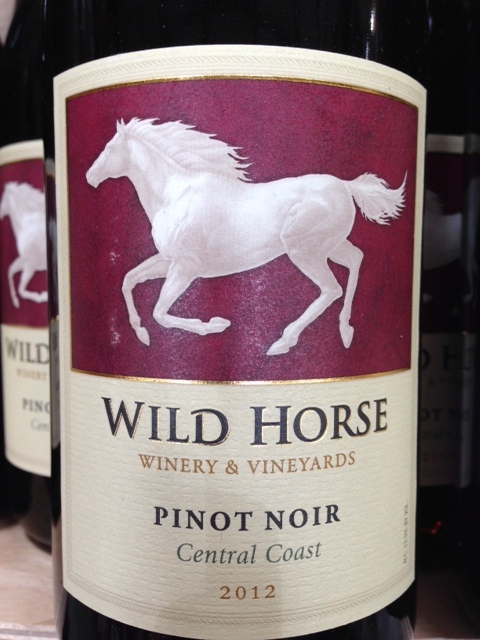 The 2012 Wild Horse Pinot Noir from the Central Coast (of California) is a juicy medium bodied wine with cinnamon, clove and blackberry. Flavors of black cherry and strawberry on the palate with a creamy mouthfeel and smooth elegant finish. The oak barrels give depth leading to a 87 rating on the 2012 vintage which you can purchase at Costco for $12.19. Most people think of a Cabernet when they think of red wine here in CA. If your budget can swing it, I like B Side for a middle of the road price point. The Pinot Noir is going to be a bit less bold for less experienced wine drinkers and Wild Horse is well-known and well-respected for their pinots. Overall shopping for wine at Costco has plenty of options in all price points – today was all about $10-$15 wines. Posted in Purchasing WineTagged b side, bernardus, cabernet sauvignon, chardonnay, columbia crest, costco, costco wines, j winery, justin, pinot gris, Pinot Noir, sauvignon blanc, wild horse, wine, wine buying, wine shoppingBookmark the permalink.